Industry expertise must be coupled with state-of-the-art equipment, and at Printing Specialist, we create results by using the latest printing technology. 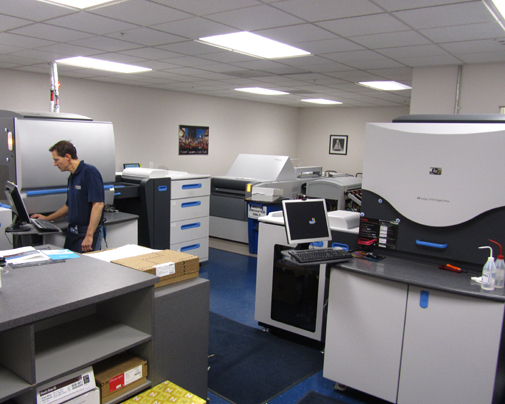 We can take your files and output the final images directly to our color proofer, Indigo press, or onto plates for our Heidelberg presses through our automated, chemistry-free plate-setter. 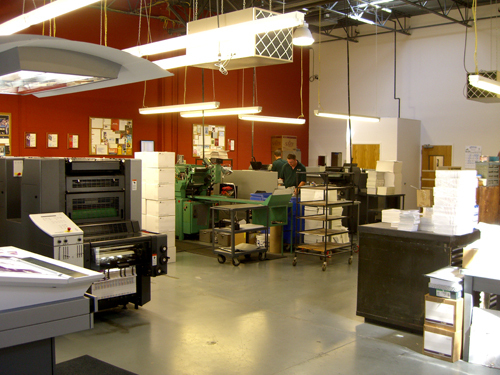 We are masters of color printing on our many Heidelberg presses. In addition, our 13" x 19" Indigo Digital presses will print one copy or several thousand copies. Our in-house finishing equipment can put the final touches on any job to truly set it apart.